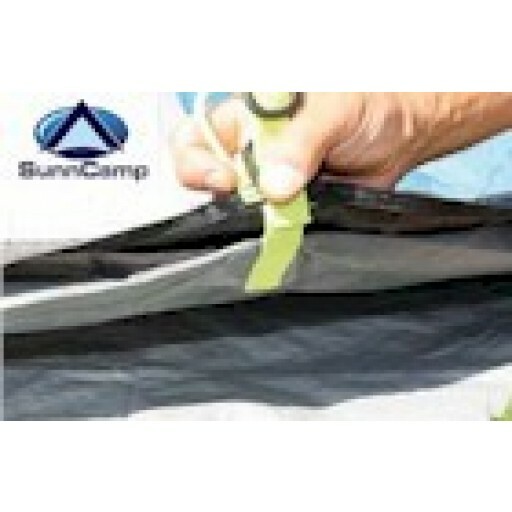 Protect your ‘SIG System' sewn in groundsheet with Sunncamp’s new ‘Made to measure' Footprint Groundsheets, tailored to fit your SunnCamp Tent. 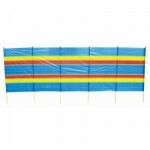 These fully eyeleted PE groundsheets sit between the ground and the base of your tent, reducing the chance of puncture while helping to keep the underside of your tent clean. 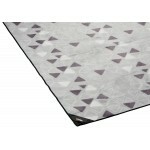 For safety they are also flame retardant. 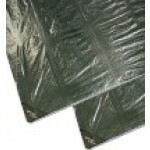 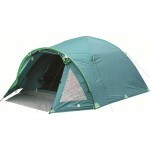 Sunncamp Mercury 1000 Footprint Groundsheet.